Consumer advocates and antitrust academics often influence telecom mega-merger reviews, but corporate foils have clout, too. Netflix and Sprint are recent examples. Charlie Ergen, the litigious CEO of pay-TV company Dish, could be a factor in the $85 bln Time Warner takeover bid. AT&T General Counsel David McAtee said the company's $85 billion deal to buy Time Warner "wasn’t predicated on who would be in the White House in 2017. It was predicated on the law and the facts," according to a Nov. 16 report in The Wall Street Journal. 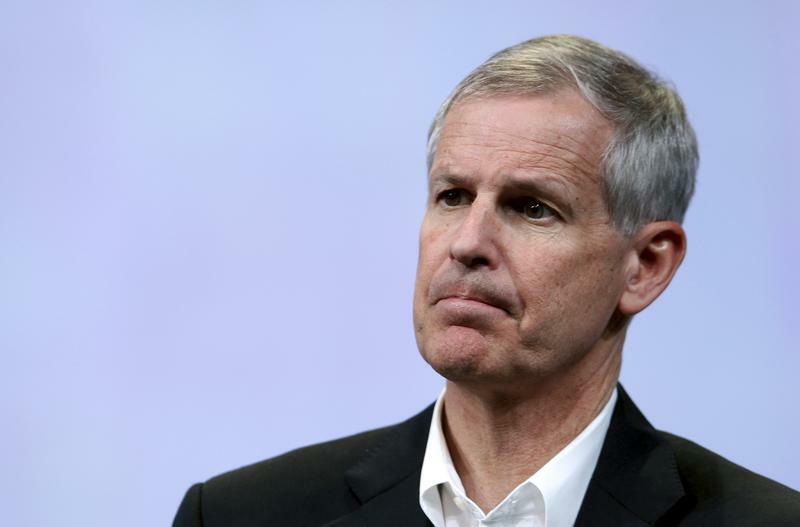 Dish Network Chairman and Chief Executive Charlie Ergen said on a quarterly earnings call with analysts on Nov. 9 that he will take a "hard look" at AT&T's deal to buy Time Warner. He is also worried about "zero rating" that gives AT&T customers unlimited data usage on content it owns and not with other video-streaming services. AT&T announced its agreed offer for Time Warner on Oct. 22. The merger is subject to approval by Time Warner shareholders and review by the U.S. Department of Justice. The two companies are also determining if any Federal Communications Commission licenses will be transferred and whether they, and thus potentially the deal, are subject to review by the agency.